The Impossible Burger is the most famous veggie burger in the world. It's the plant-based burger made from wheat protein, potato protein, blah blah, but the "talker" is the fact that it "bleeds." Thanks to a plant-based protein called heme, it has a convincing burger-like redness that makes it one of the most convincing imitations of ground beef — so convincing that it's pitched not to vegetarians but to die-hard meat eaters. Originally doled out to just a few places, the Impossible burger is now available as a menu option at around 2,000 restaurants nationwide. 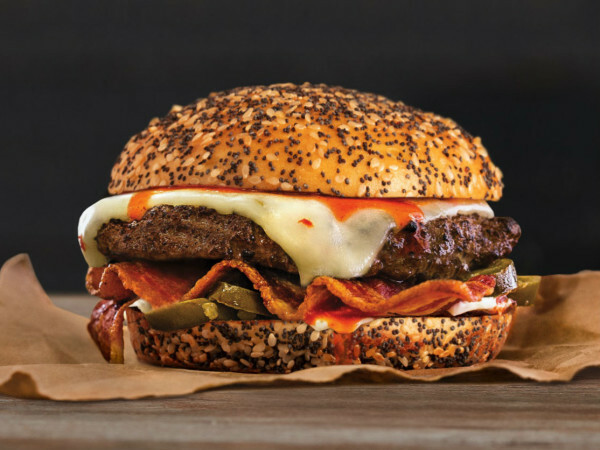 Bar Louie, the casual/contemporary chain, is a new player in the Impossible world, having introduced the Impossible burger at all locations in June 2018. They serve it on a buttered brioche bun with lettuce, tomato, a slice of red onion, and garlic aioli, with a side of fries. Small chain focused on breakfast has a number of veggie-friendly options on the menu including its own veggie burger, veggie sausage for breakfast, a steamed veggie plate, and a vegetarian soup of the day. For its Impossible burger entry, it services it on a wheat bun, with lettuce, tomato, a slice of red onion, mayo, and a speared pickle. Austin-based better burger chain was one of the very first restaurants in the U.S., definitely the first in Texas, to land the Impossible burger on its menu in 2017. Their regular presentation serves it with topped with Tillamook cheddar, "sassy" sauce — thousand island dressing, maybe? — lettuce, tomato, and diced white onion on a poppyseed bun. They also do a vegan-style with vegan mayo and vegan smoked Gouda cheese by Follow Your Heart. 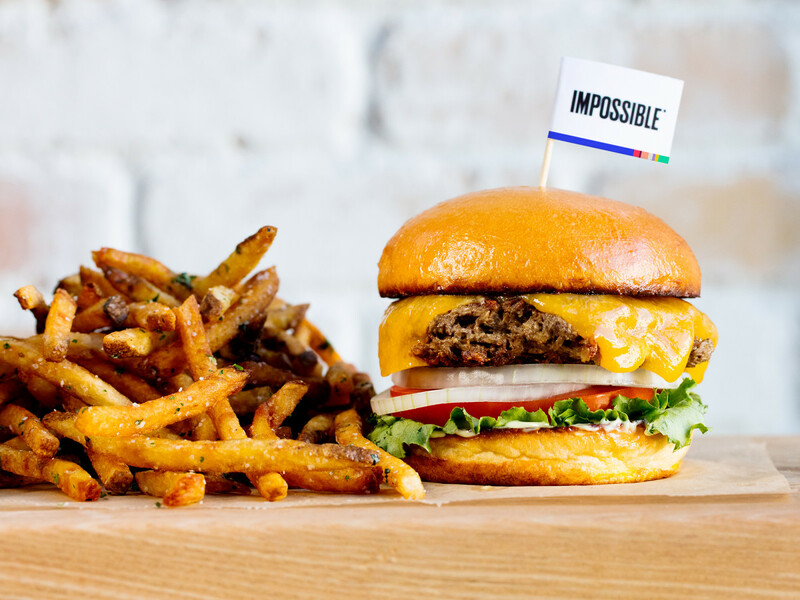 The longtime national restaurant-bar chain already had its own veggie burger made from black beans and brown rice, but added the Impossible burger to its menu at all 68 locations in late May. 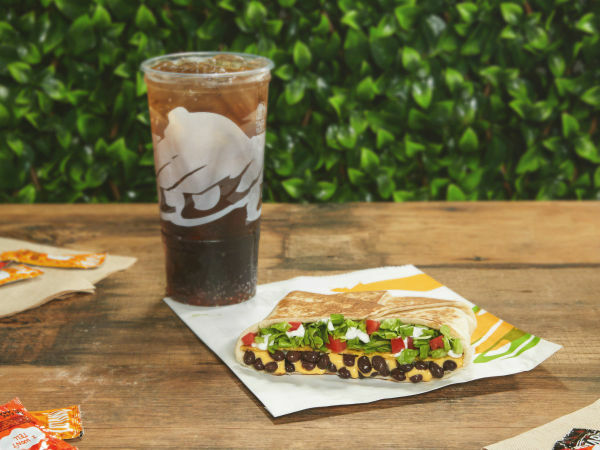 They serve it topped with cheddar, special sauce — thousand island dressing, probably — shredded lettuce, and two thick slices of tomato on a brioche bun, with a side of fries, for $11.50. Ahead-of-its-time craft beer brewpub got the Impossible burger pretty early, in early May. It's served on a toasted, H-branded bun, with shredded Romaine, sliced tomato, and sliced red onion, then topped with American cheese and a pickled giardiniera mix. Humperdinks also has a portabella-based veggie burger which you can order vegan by removing the chipotle mayo. Dallas-based better-burger chain already has a veggie burger that gets raves, but added the Impossible burger not only as an offering with the standard lettuce, tomato, pickle, and onion, but also as an alternative patty you can substitute for any of the standard burger options on their menu. Bowling-restaurant concept got a jump on the Impossible burger when it began serving it in March. It's pretty basic, topped with smoked cheddar, iceberg lettuce, pickles and "Pinstack signature sauce" — thousand-island dressing, ya think? — on a brioche bun. 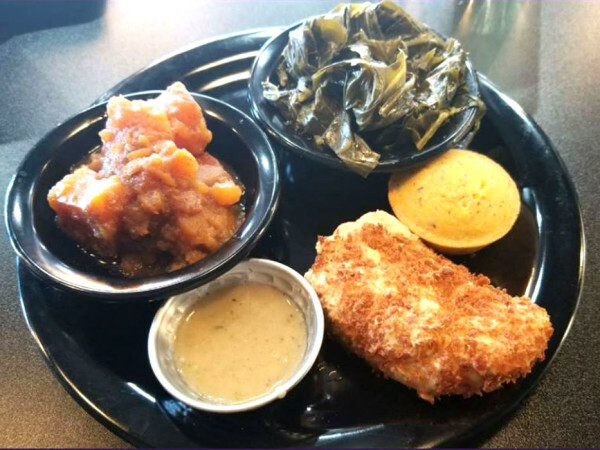 While Pluckers is obviously known for chicken, its menu is actually more expansive than one might expect, with chips and queso, stuffed jalapenos, and other bar-food specials. Their rendition of the Impossible burger comes with choice of cheese, lettuce, grilled onions, and Pluckers sauce, which seems like it could be thousand island dressing. Small Dallas-Fort Worth burger chain from Shannon Wynne has the Impossible burger on its menu as one of its "alternative" options to beef, along with chicken, turkey, veggie, or quinoa patty. For $2 extra, you can get it with any of the restaurant's 20 burger compositions, such as its signature chaca oaxaca, with avocado, fried egg, and Tabasco mayo. Southern California chain, which that takes its name from its burger made of 50 percent ground beef and 50 percent bacon, does a characteristically indulgent rendition of the Impossible burger, serving it with an avocado mash and topping it with a fried sunny-side egg. Bar-restaurant at the Toyota Music Factory grills its Impossible burger and tops it with cheddar cheese, lettuce, tomato, onion, dill pickles, and thousand-island dressing. Finally, a restaurant willing to call its "special sauce" thousand-island dressing! It's served on a toasted brioche bun and comes with fries for $14.95. Uncle Uber's, the sandwich shop in Deep Ellum, and V-Eats, the vegan restaurant at Trinity Groves, also offer the Impossible burger as an alternative for their regular burgers.